Manchester United striker Wayne Rooney is back in full training and is expected to be included in the squad to face Sunderland in the Capital One Cup semi-final on Wednesday. Wayne Rooney had been struggling with a groin injury since the end of December, and aggravated the problem after playing against Tottenham on New Year's Day. "Wayne is really keen to get back into the side and is going full throttle in training," a Carrington source told Goal. "The medical guys have given him the all clear to play, so it should hopefully just be a case of getting his fitness up to scratch." 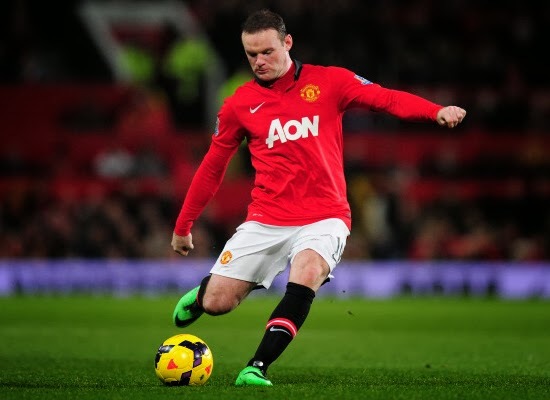 How do you think about Rooney set for United return against Sunderland?